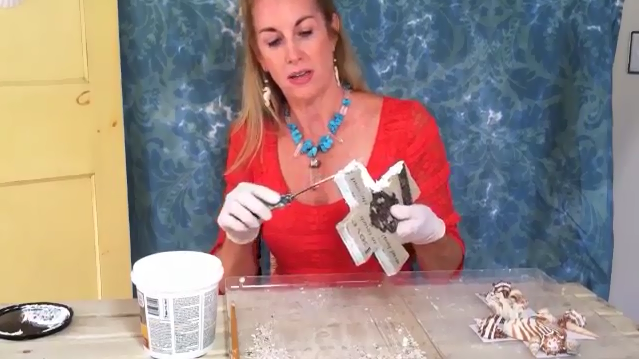 For the first time ever, I'm sharing how to make my best-selling product, the sea SHELL CROSS. 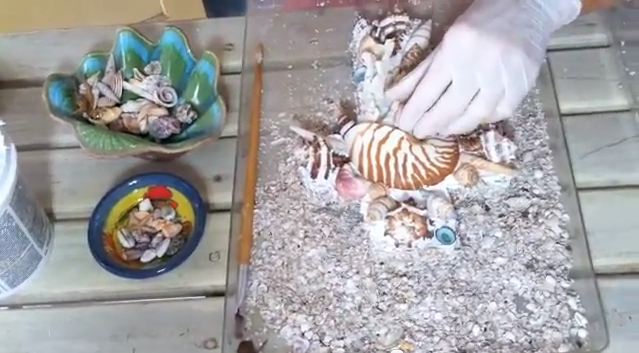 If you've ever wanted to make your own one-of-a-kind shell cross, you are going to LOVE watching this How-To video. 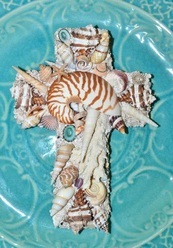 Maybe you want to learn to make shell crosses to give as GIFTS to family and friends (people love them! ), or maybe you'd like to make them as a HOBBY (because you love shell crosses), or maybe you'd like to SELL them like I do (and earn some extra income). You'll love how I walk you through each step and explain every DETAIL of what I'm doing so that you can make your own gorgeous shell cross. 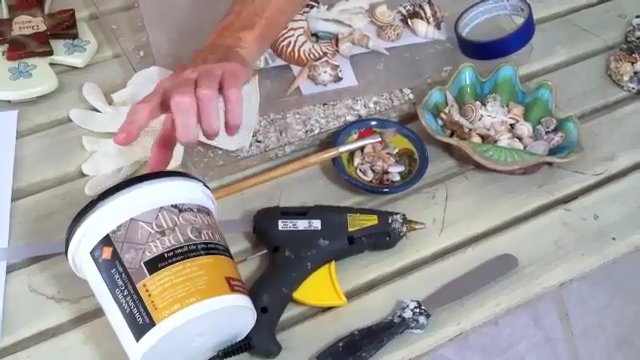 Of course you could spend 10 years of your life trying to learn all these little SECRET techniques that clients love (like I did) or you could learn them all now in this 15 minute DO-IT-YOURSELF video. Click the button below to INSTANTLY learn all my little shelling secrets, techniques and tips now for only $19.95! MY MONEY-BACK GUARANTEE - If you don't absolutely love what you learn in this video, I'll refund your full purchase price, no questions asked! You have nothing to lose, so click the "Add To Cart" button above now, and get started on making your very own shell cross! a PayPal account?" on the next page. After you complete your order, just click "Return to Heather Kendall Designs" to view your video. Enjoy!